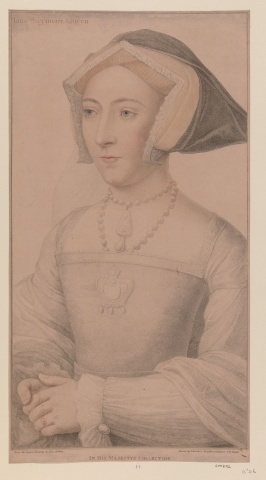 Jane Seymour was the third wife of Henry VIII. Some have noted that she was his favorite, but only because she provided him with the long awaited son. 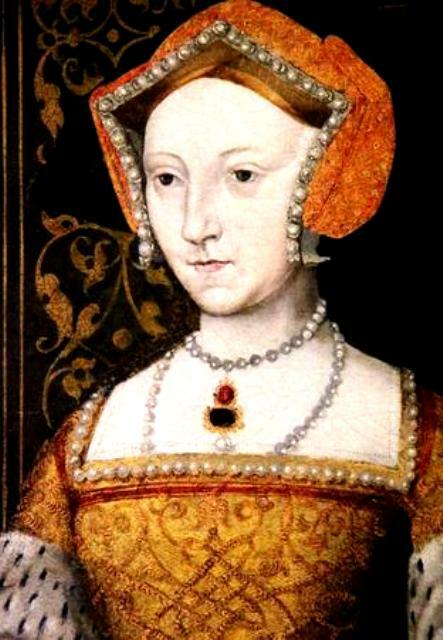 She died shortly after giving birth to him in 1537. 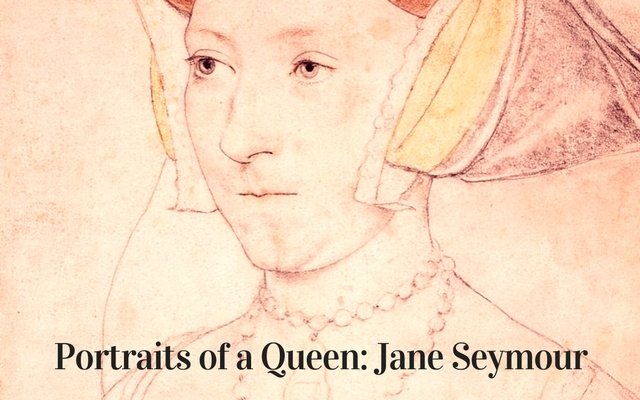 The Seymour family rose with titles and power along with their sweet Jane. 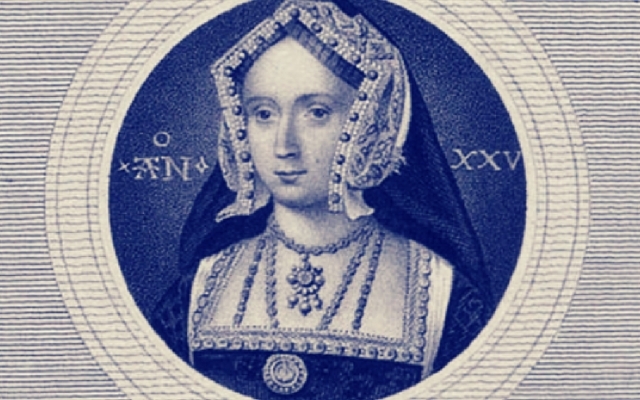 Jane Seymour was a descendant of King Edward III’s son Lionel of Antwerp, 1st Duke of Clarence. 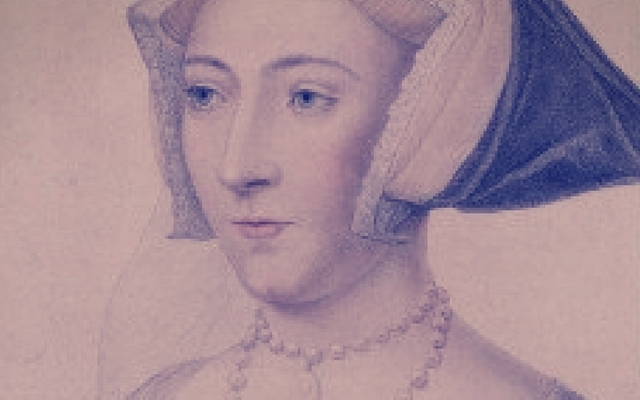 Because of this, she and Henry VIII were fifth cousins. 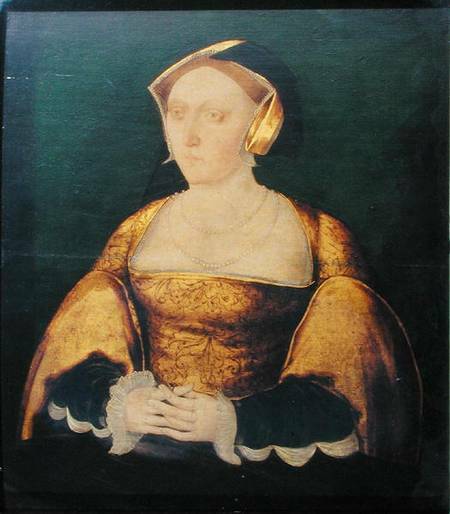 Jane was likely educated by her mother. She was trained in needlework, household management and cookery. She could read and write her name. She also enjoyed outdoor sport including horseback riding and following the hunt. 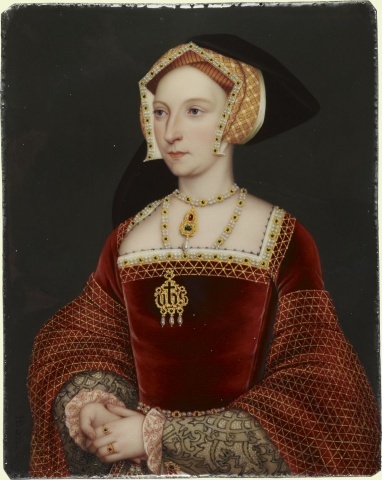 Here are some portraits we were able to find of Jane Seymour and we’ve tried our best to give appropriate credit to. I didn’t know she was his favorite wife. She doesn’t look frivolous or fun loving, but rather dour in these depictions. I believe she was his favorite wife – he is buried next to her. She gave him the son he so desired, unlike his other wives. They really weren’t together long enough for him to start to dislike her. The question will always be, what if she had survived, would he have fallen out of love with her? I think Jane was the most like his mother EoY and that is what he most desired. A wife like his beloved mother. Very pretty. 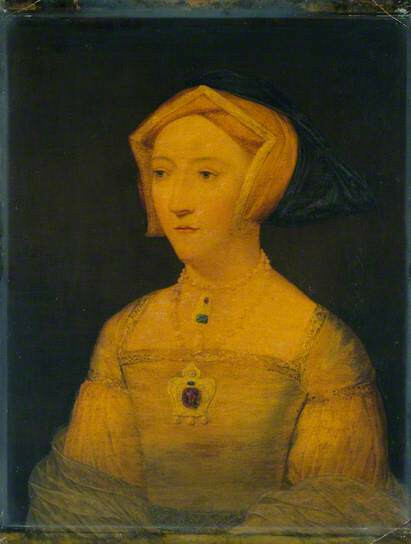 I’ve only seen the Holbein one where she is not pretty at all. I very much like the others. Thanks! 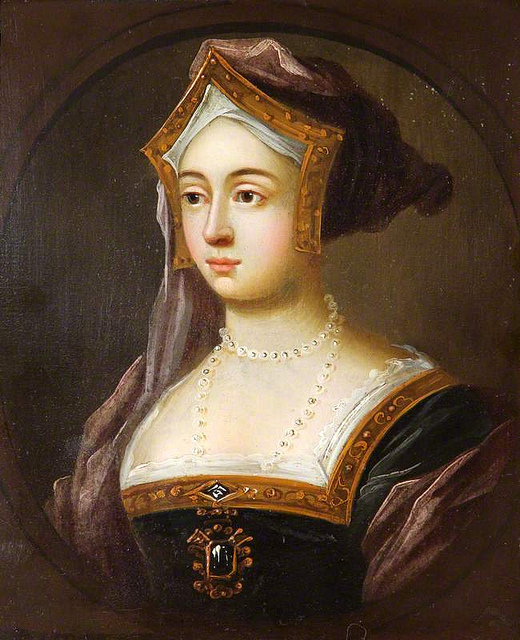 The impression I always had was that she was a somewhat plain, quiet, mild – in short, Anti-Boleyn Matter. When I was young I thought she was horribly boring, but of course that’s how one got by with a guy like Henry. 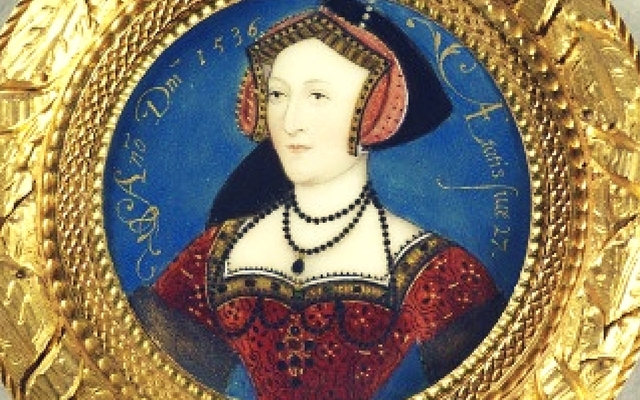 Ann of Cleves also survived by being boring. The pictures are all similar. I would go with Hol win as being the best representation. He was such a great artist that it is likely that he has captured her likeness better than most. Needless to say she doesn’t appear to be a looker by modern standards.